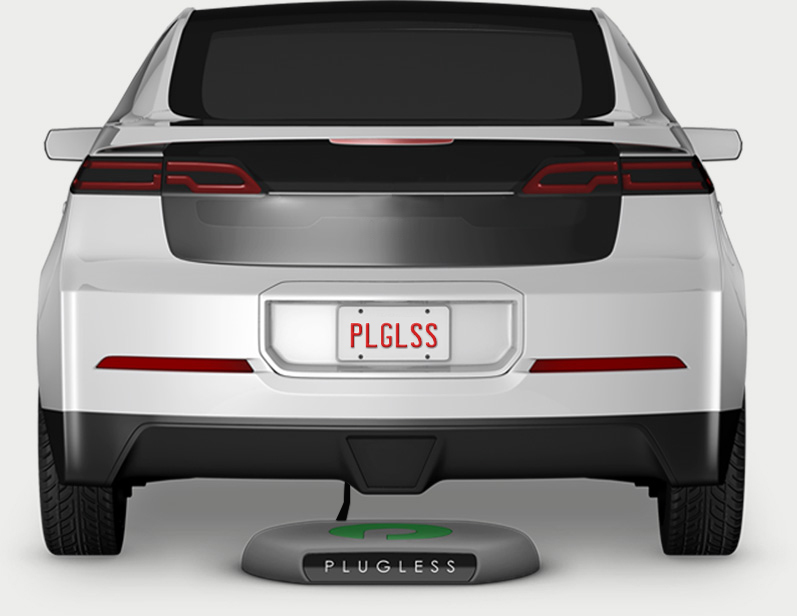 Evatran is a company that made the Plugless L2, the first wireless EV charging system. With the firm currently reaching out to the market, they’ve decided to start a joint venture with Zhejiang Vie Science and Technology Company. The company’s main reason for the venture is to bring their wireless EV charging system to the masses in China. Doing so, they hope to be able to introduce consumers to use their wireless charging system. Evatran also hopes to encourage manufacturers to add the new EV technology in their offerings. Currently, China is the fastest growing EV market in the world. This is the main reason as to why Evatran plans on catching this market first. Recently, Evatran has reservations for the Tesla Model S and the 2016/2017 Chevrolet Volt. They are asked to provide them with the next version of their Plugless wireless EV chargers. Wires may soon be a thing of the past seeing how wireless charging is being aggressively pushed.